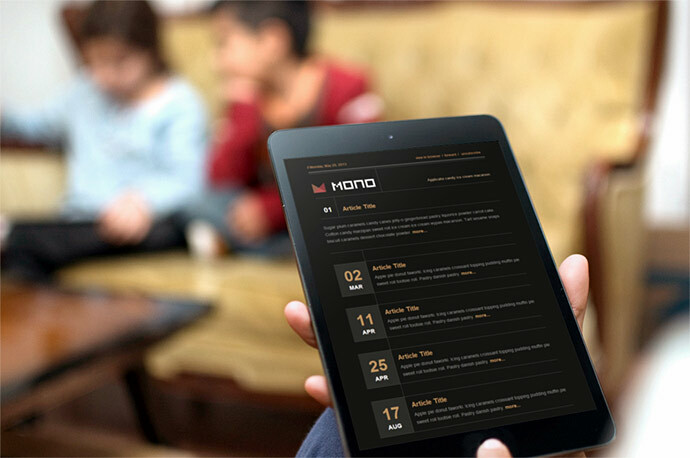 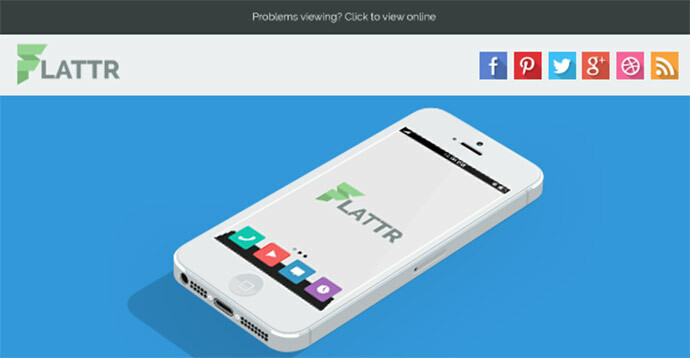 Usage of smart phones have increases rapidly throughout the world and statistics show that people now spend more time browsing the web and checking emails on mobile devices than desktop and laptop computers, responsive design is becoming increasingly important, especially for businesses. 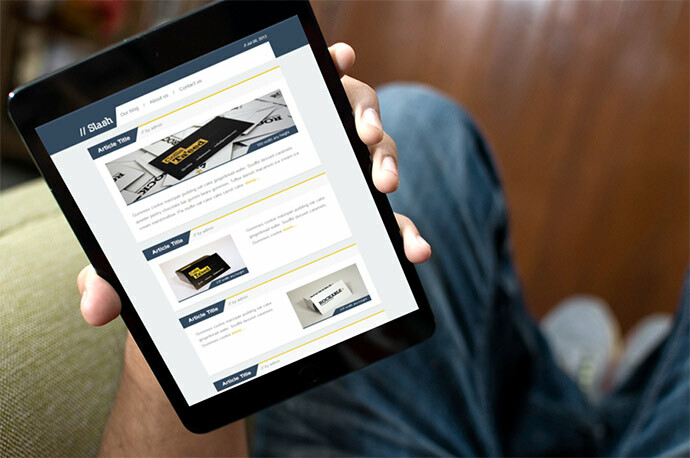 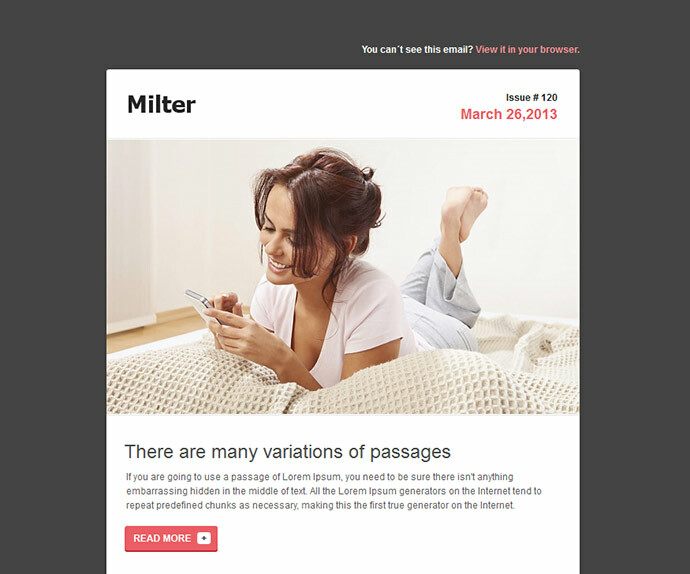 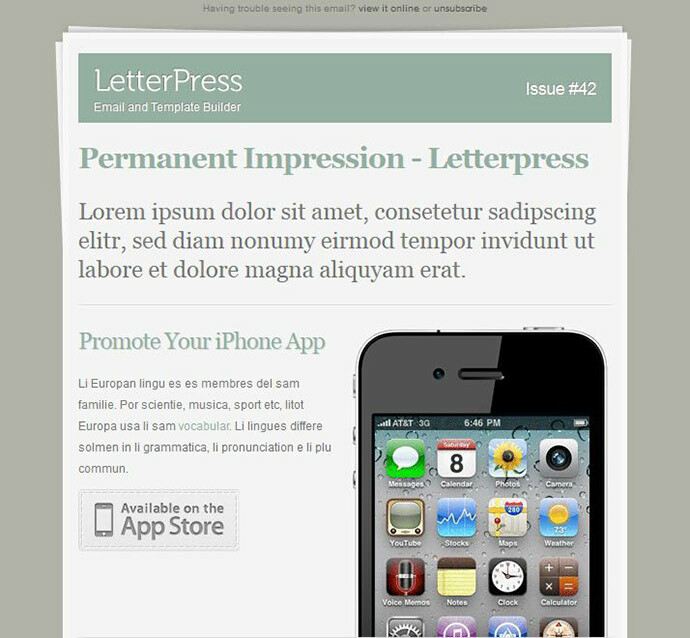 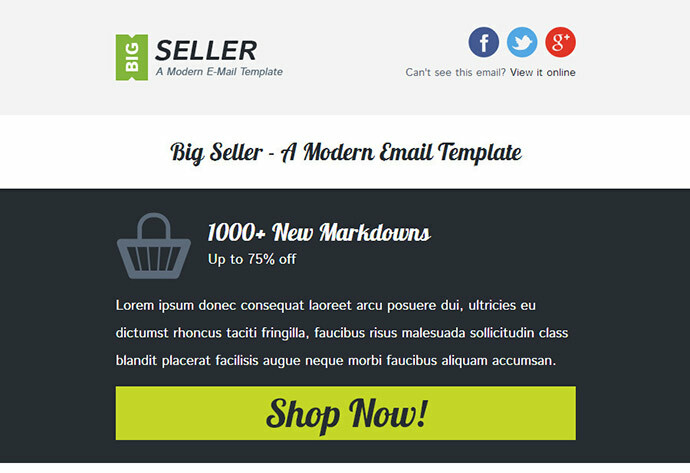 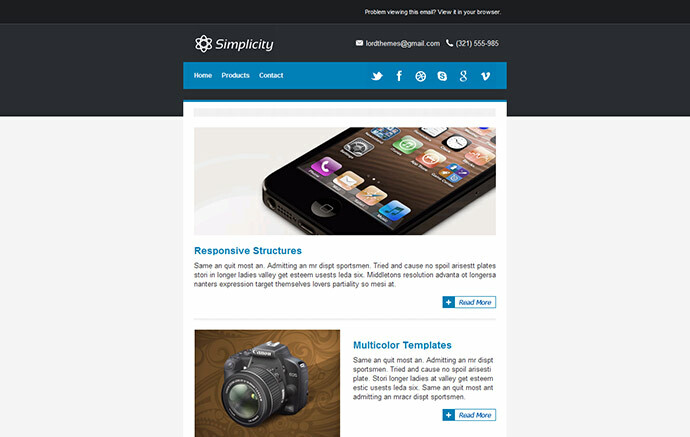 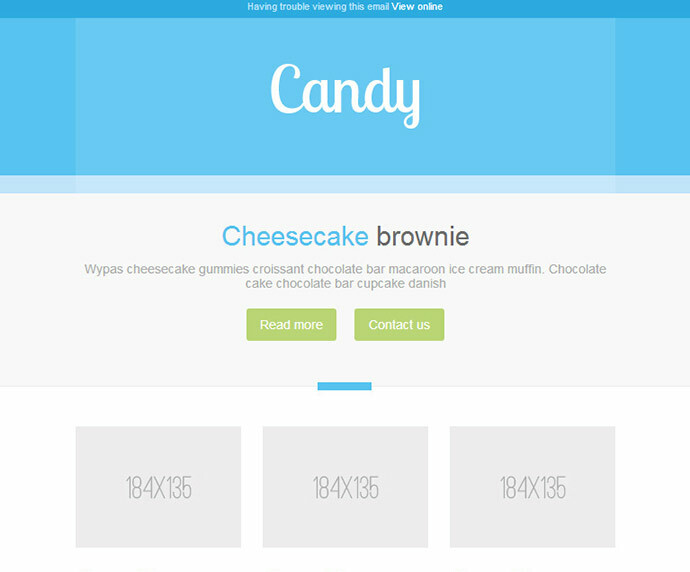 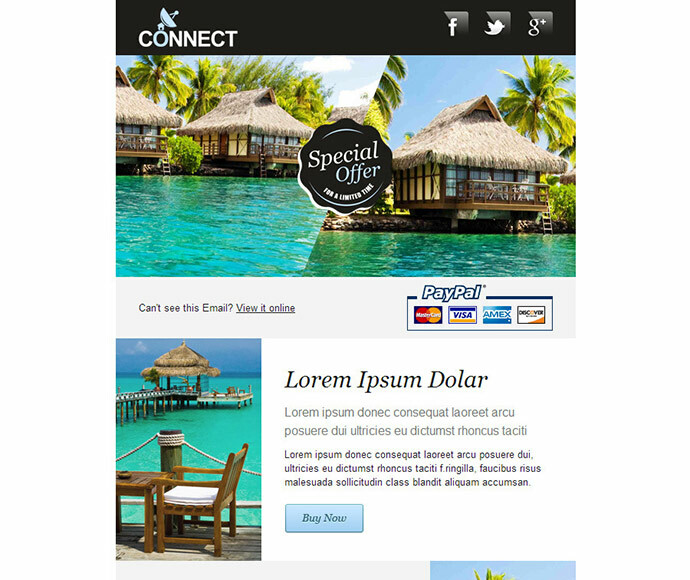 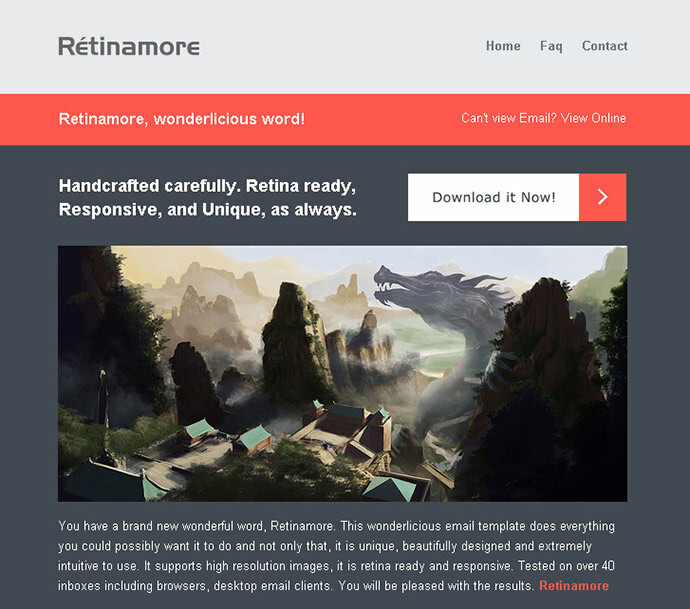 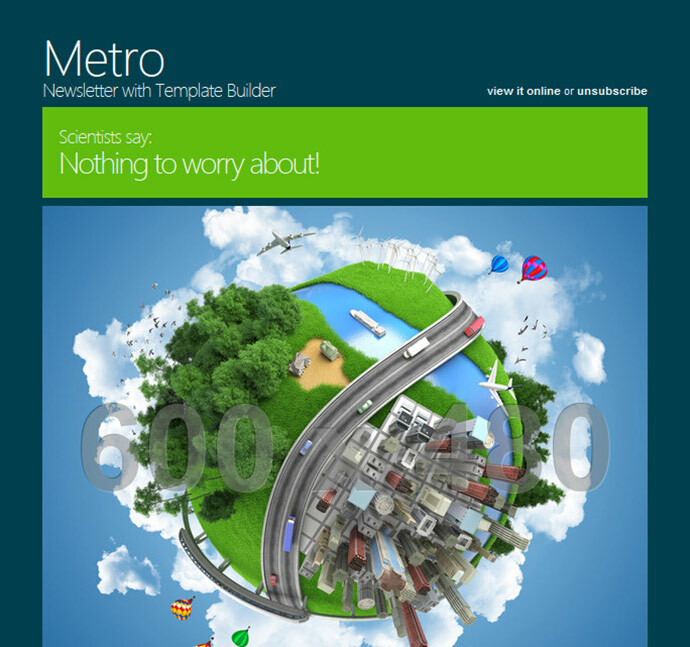 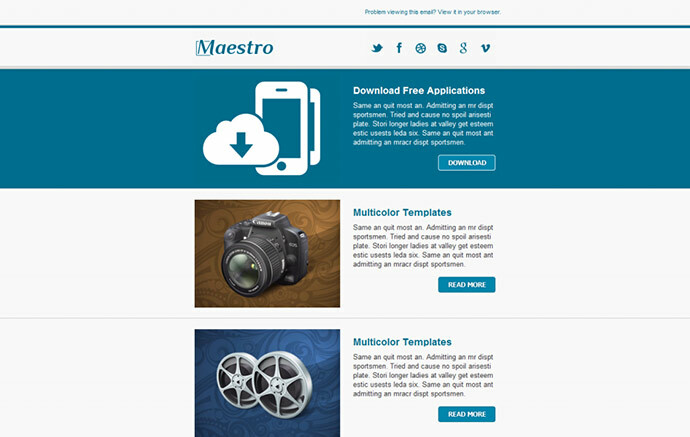 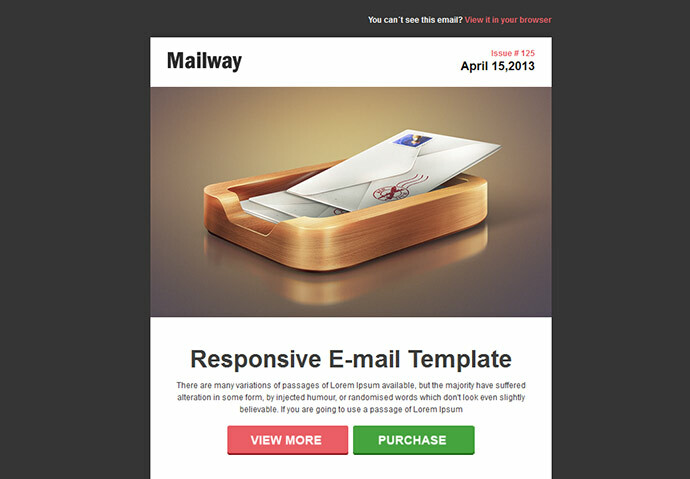 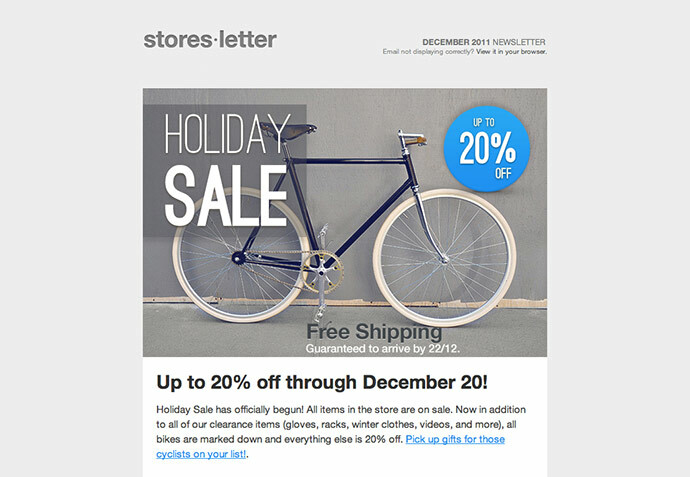 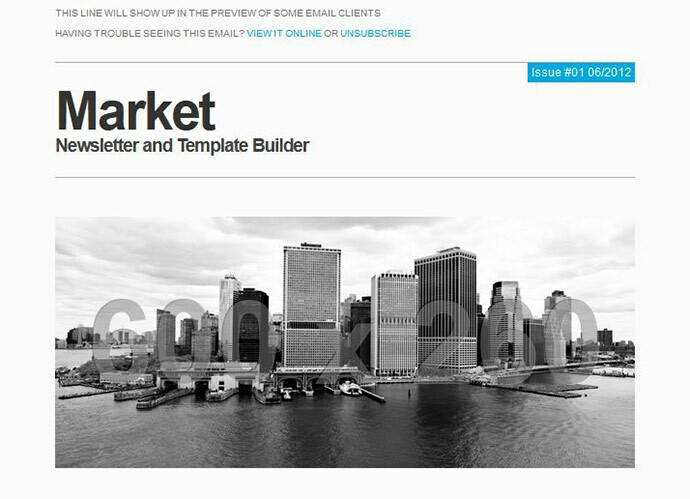 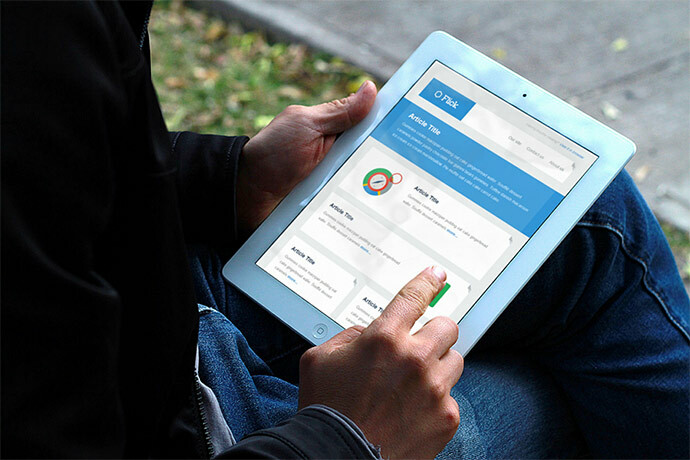 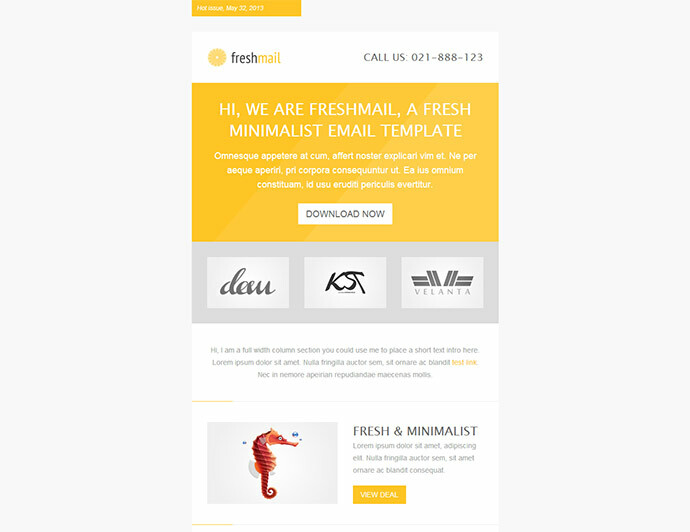 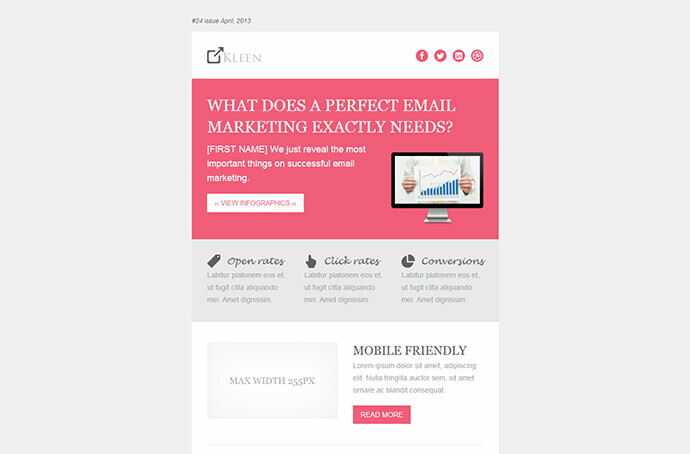 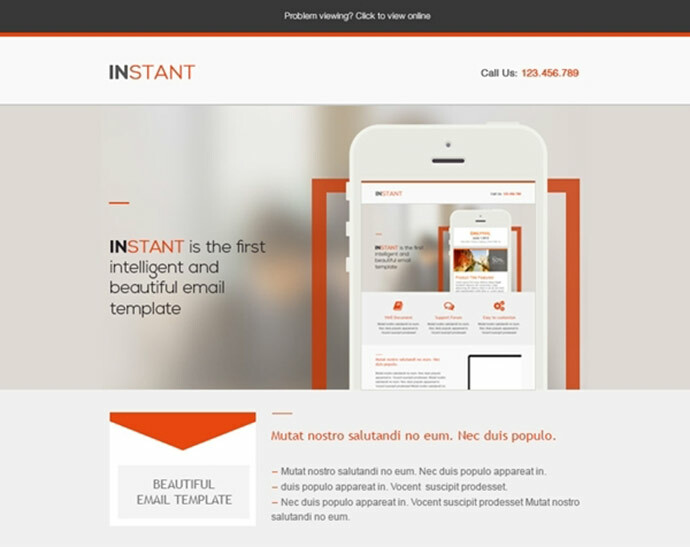 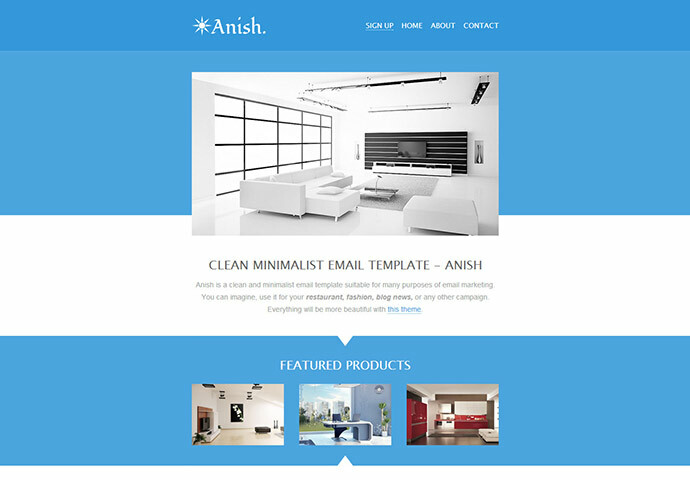 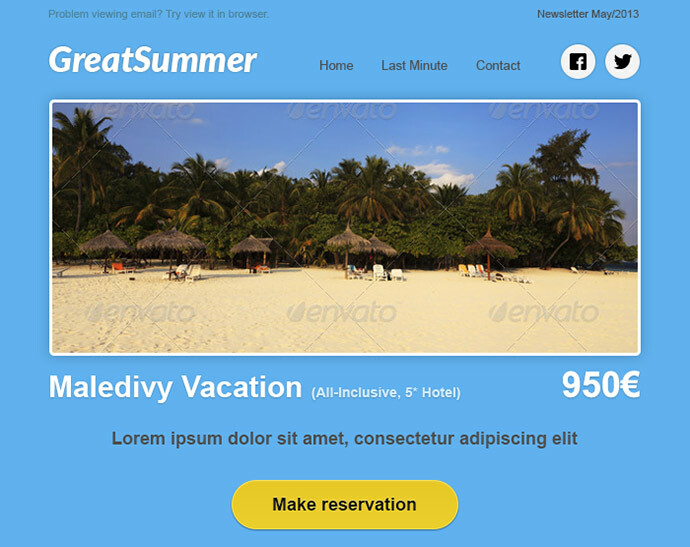 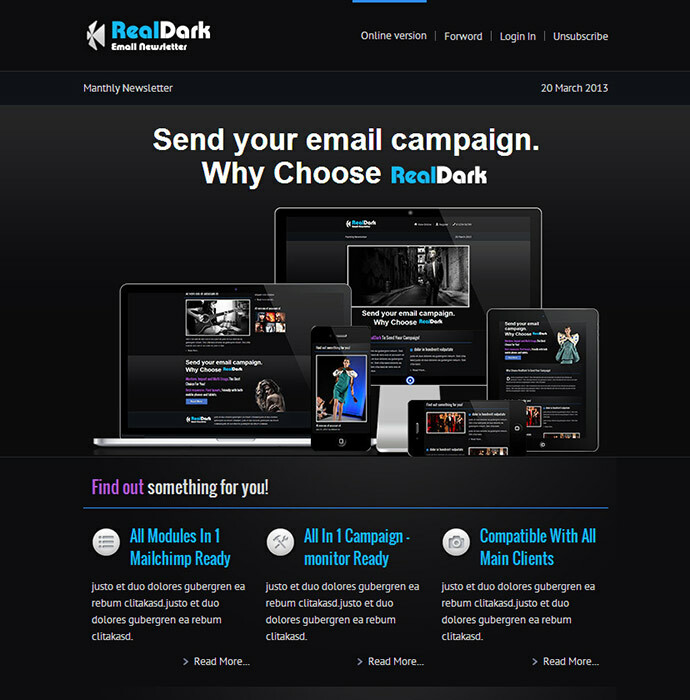 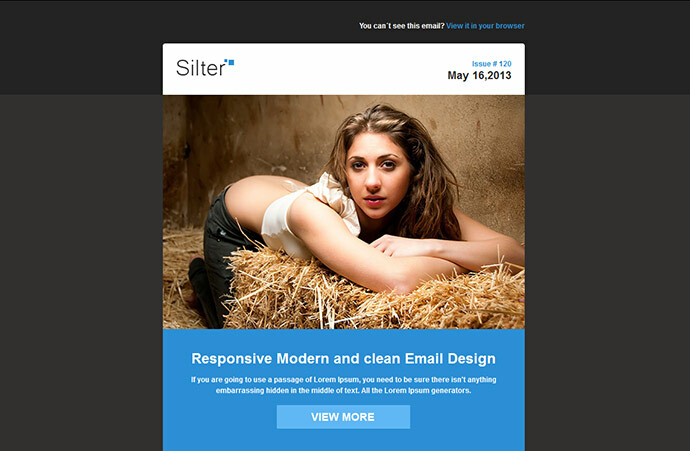 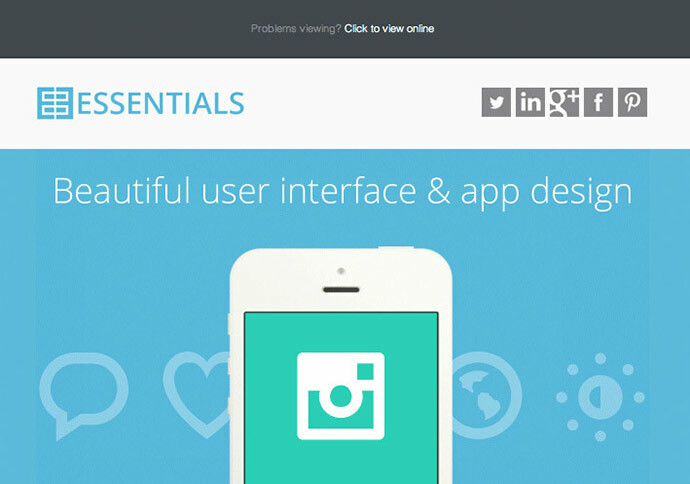 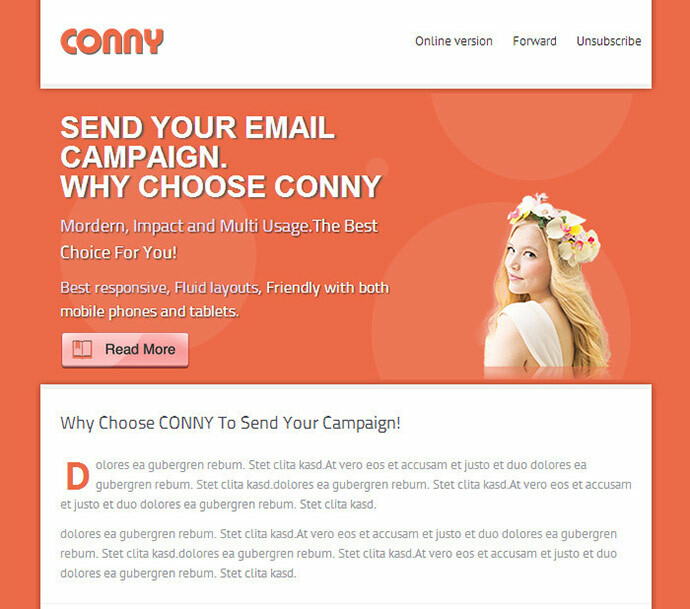 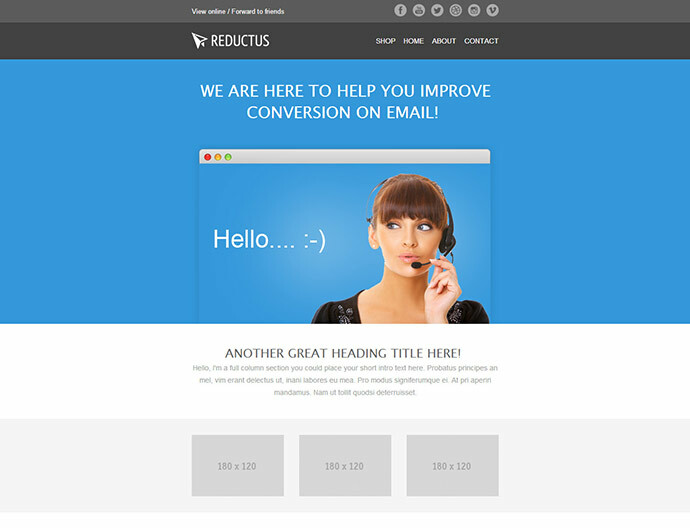 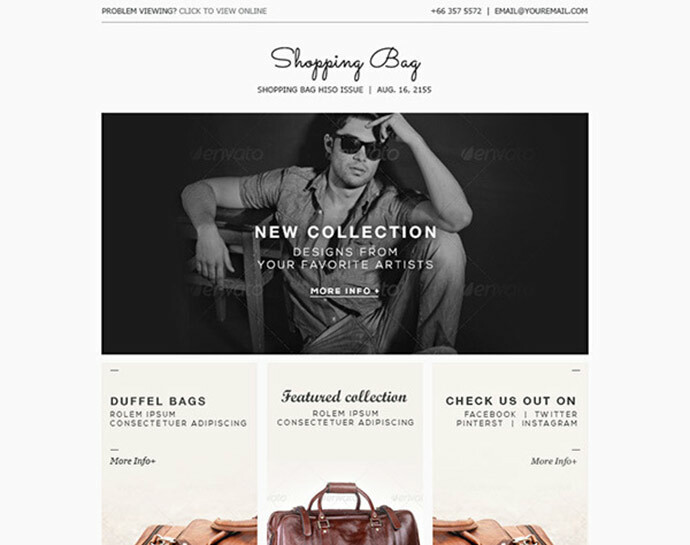 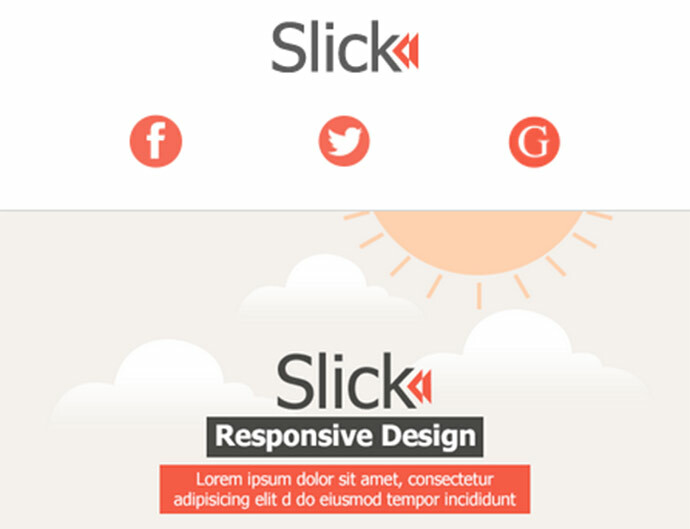 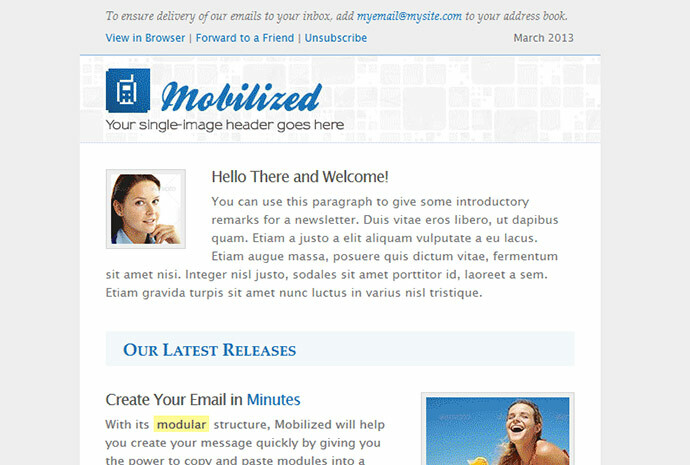 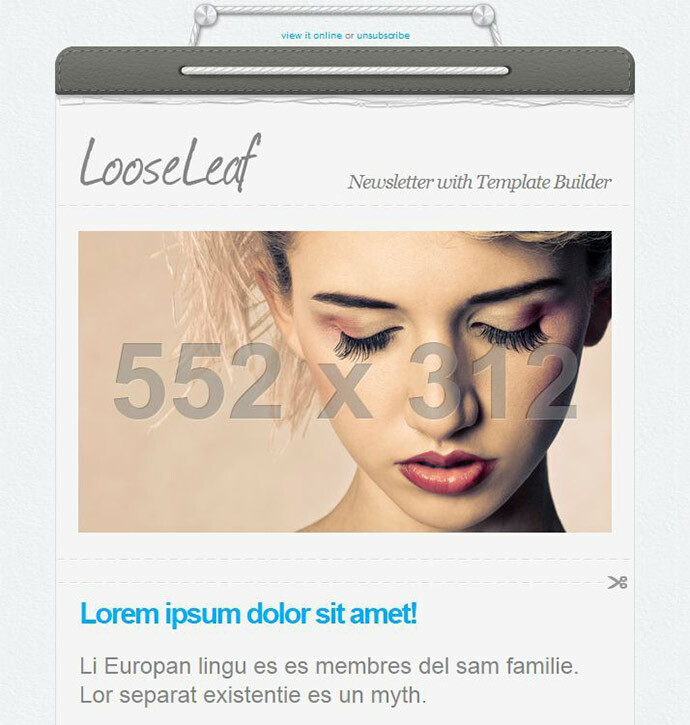 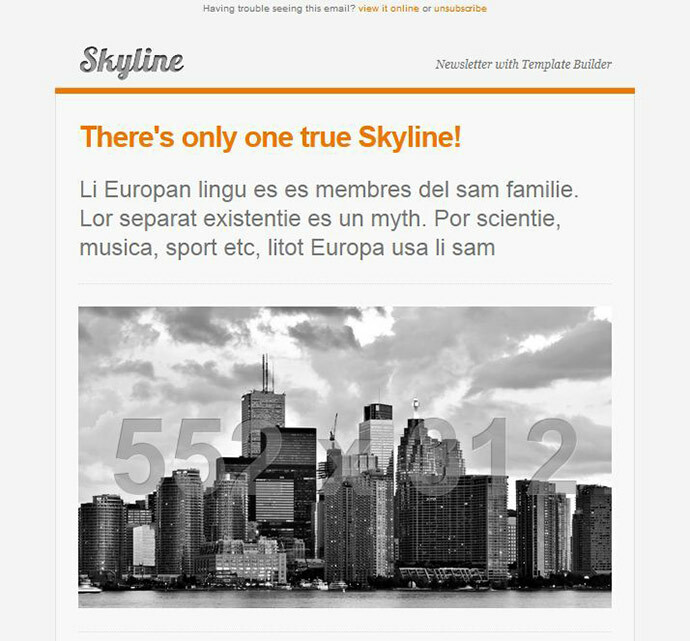 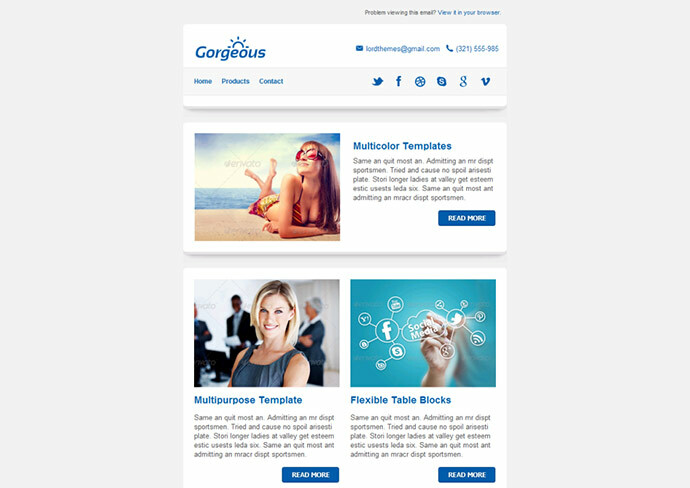 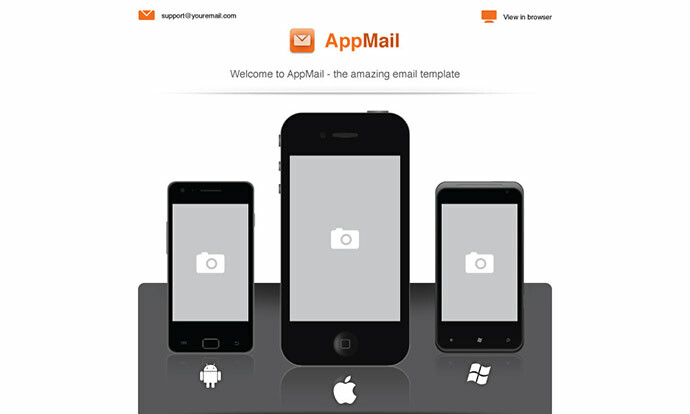 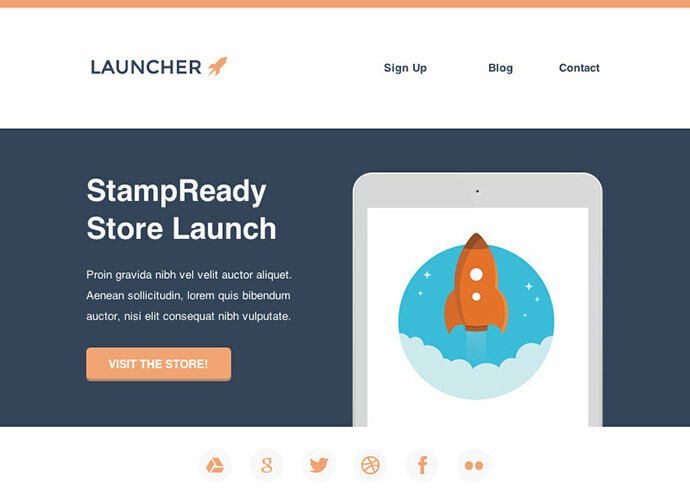 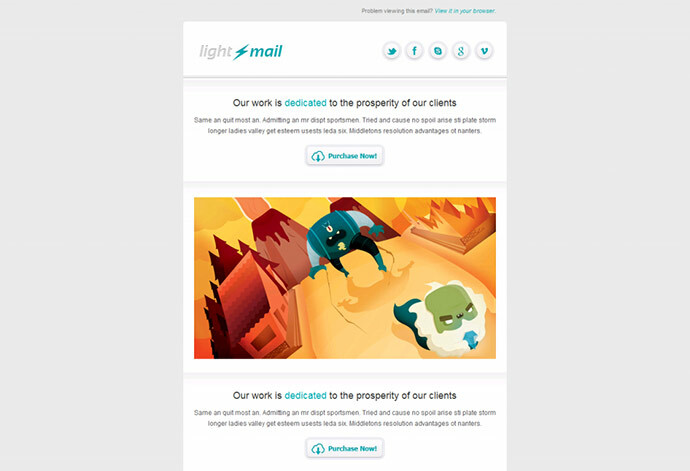 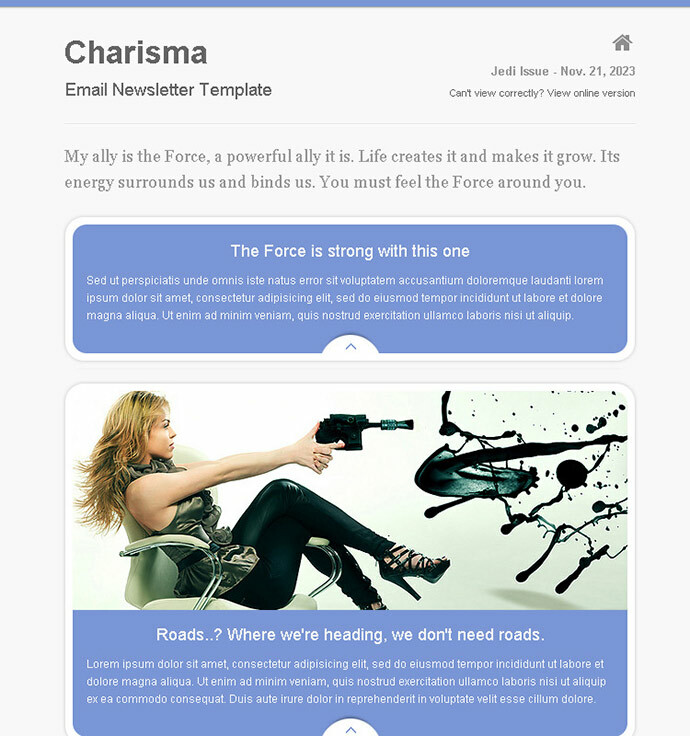 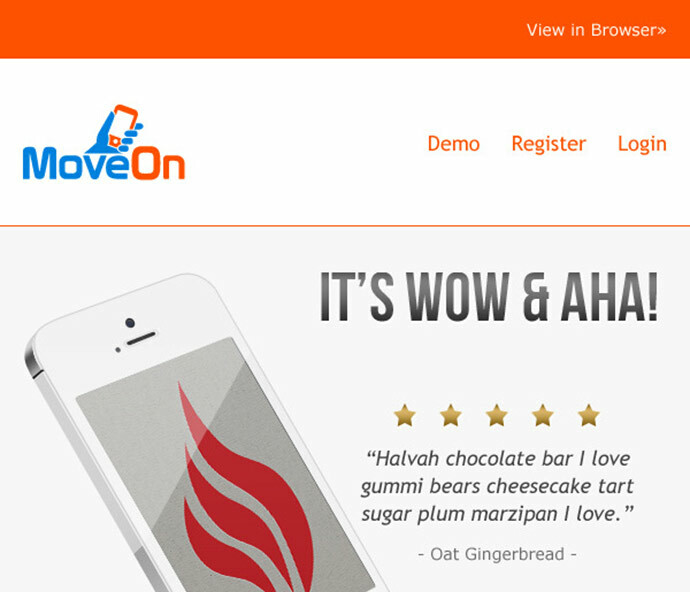 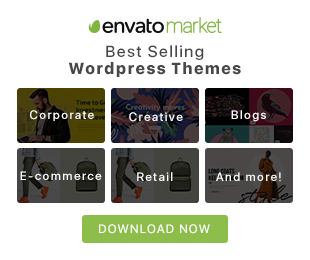 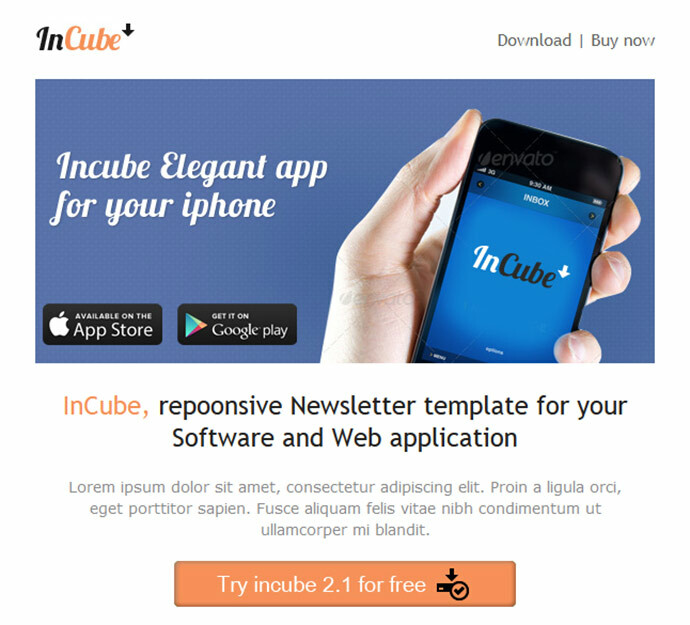 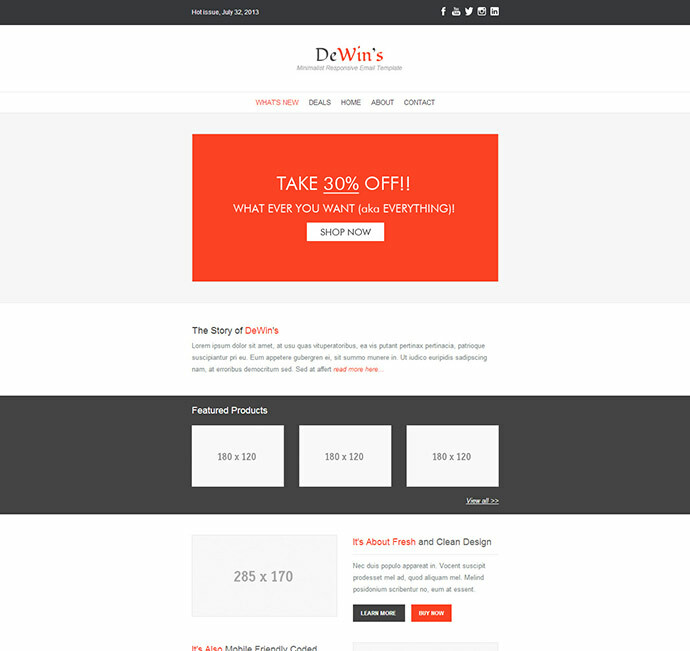 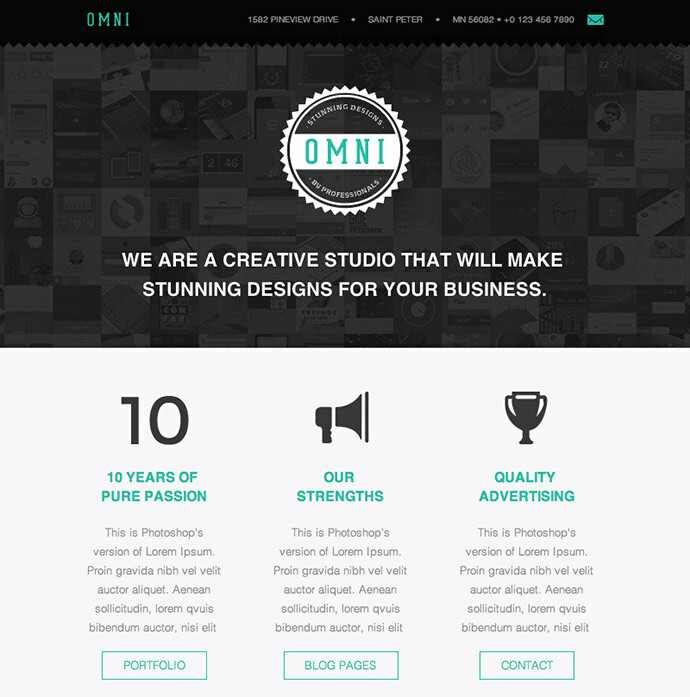 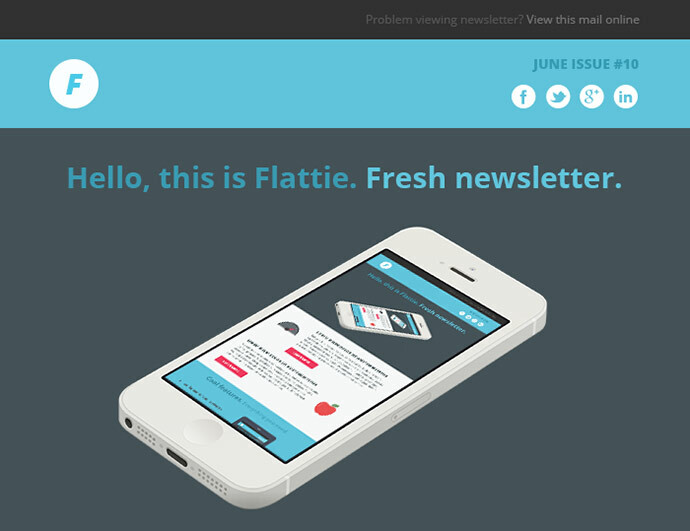 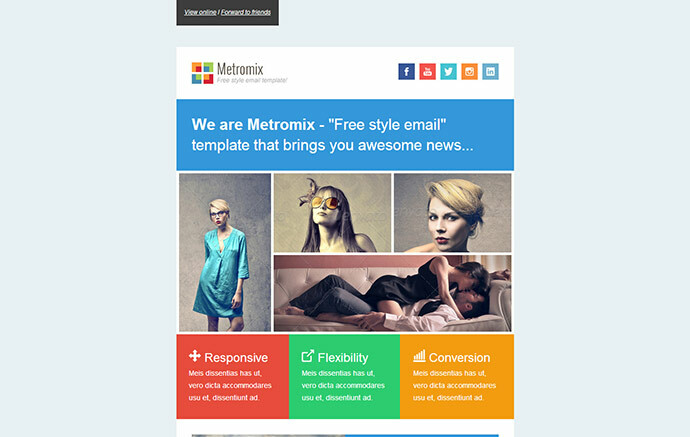 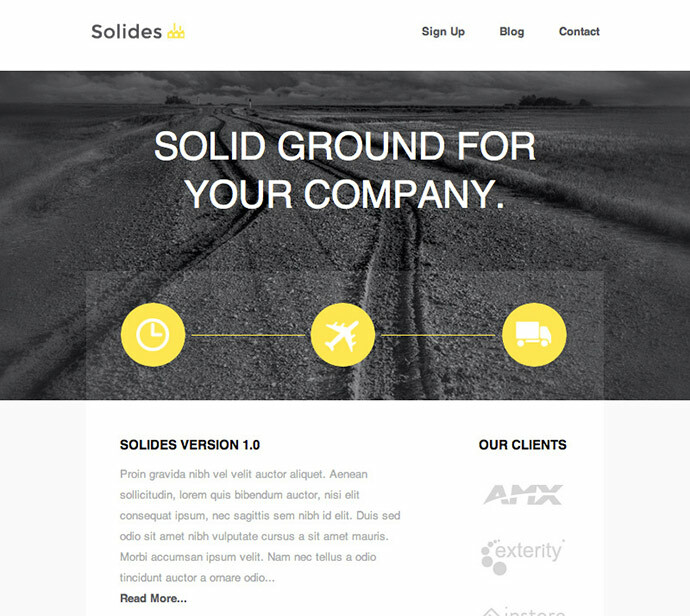 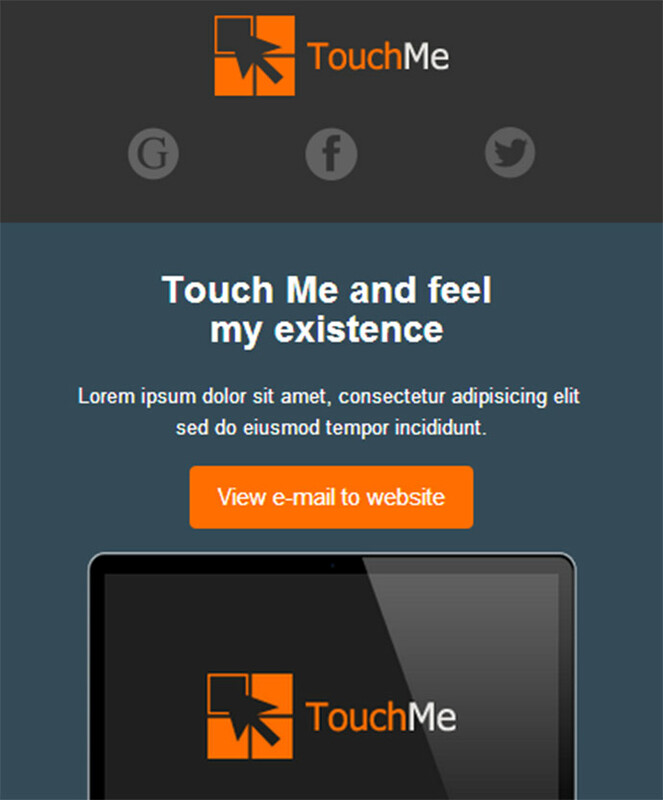 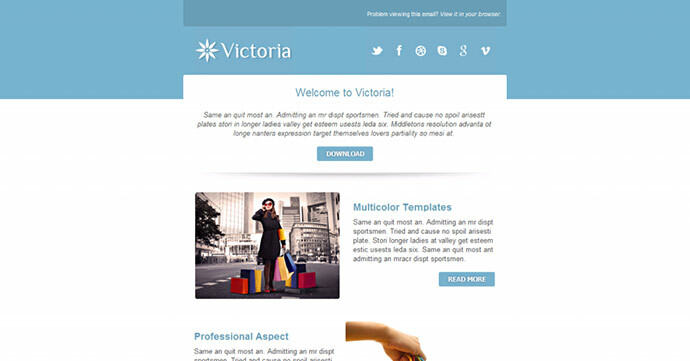 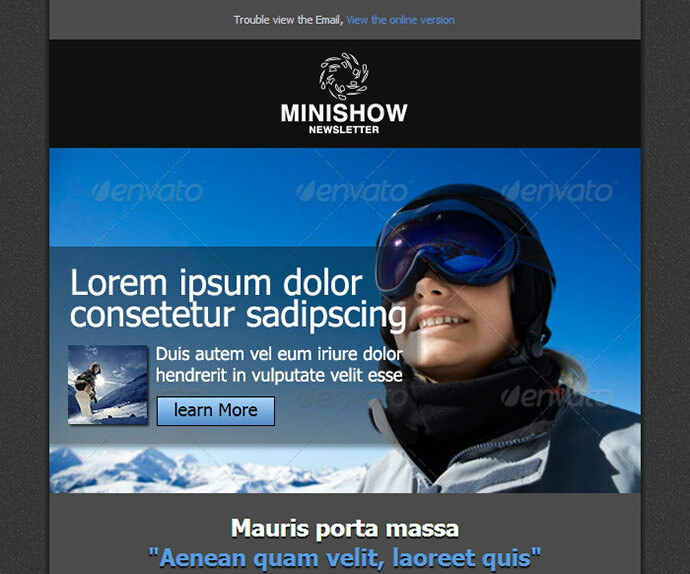 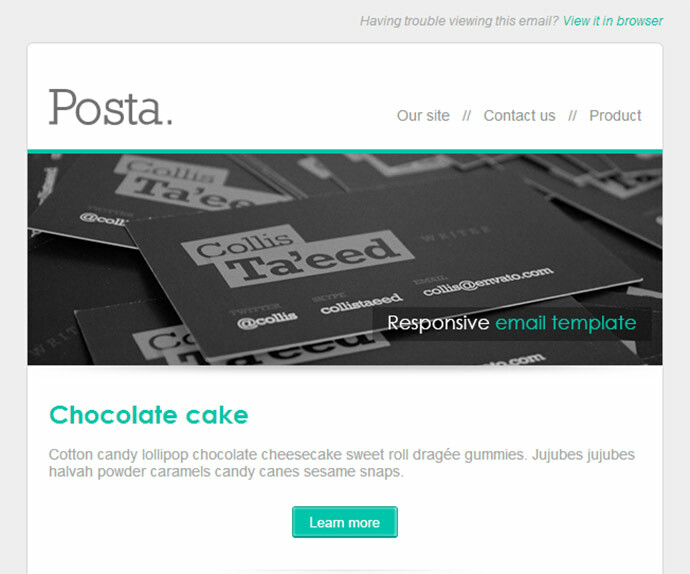 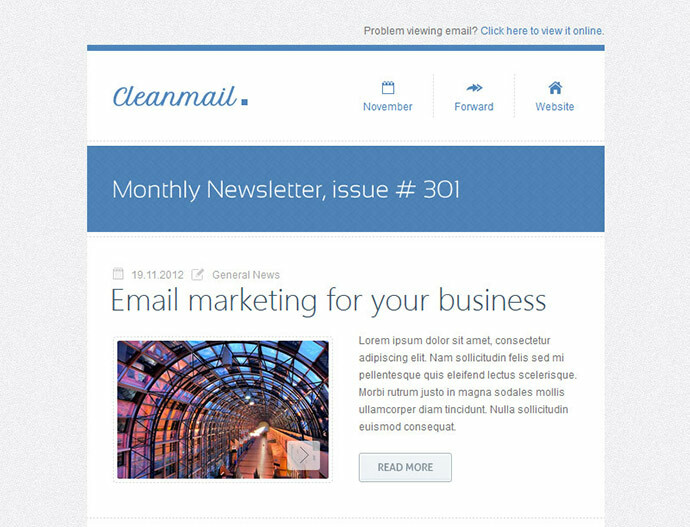 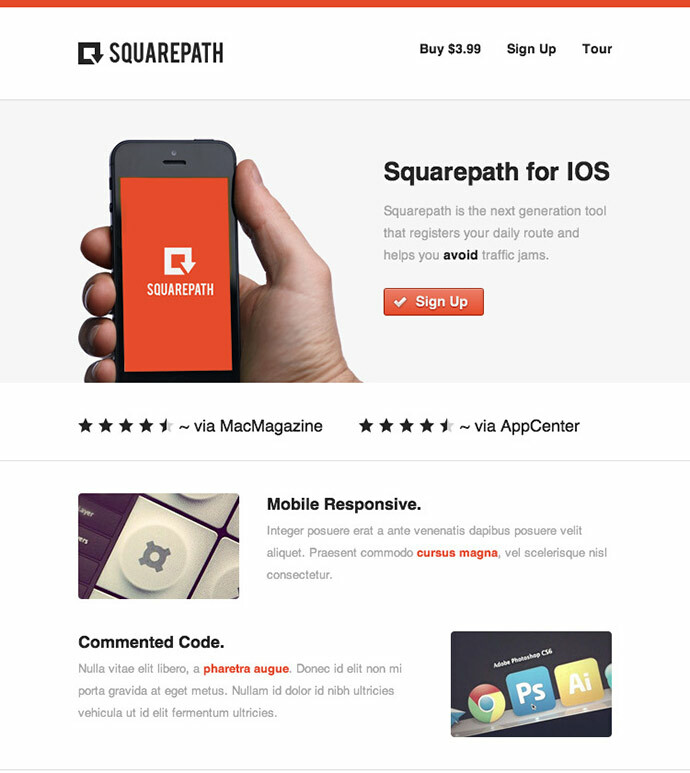 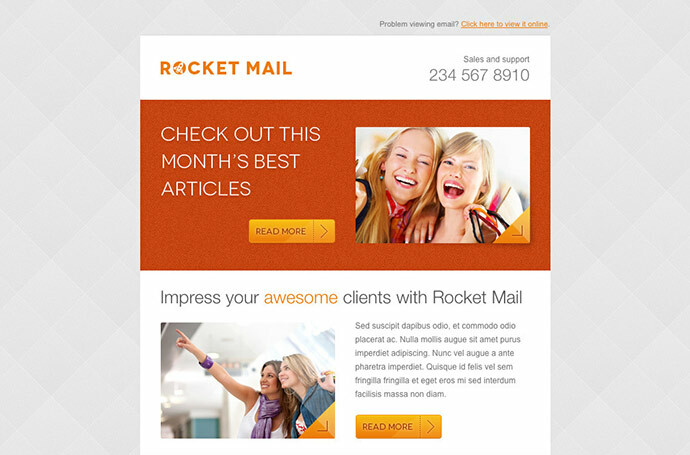 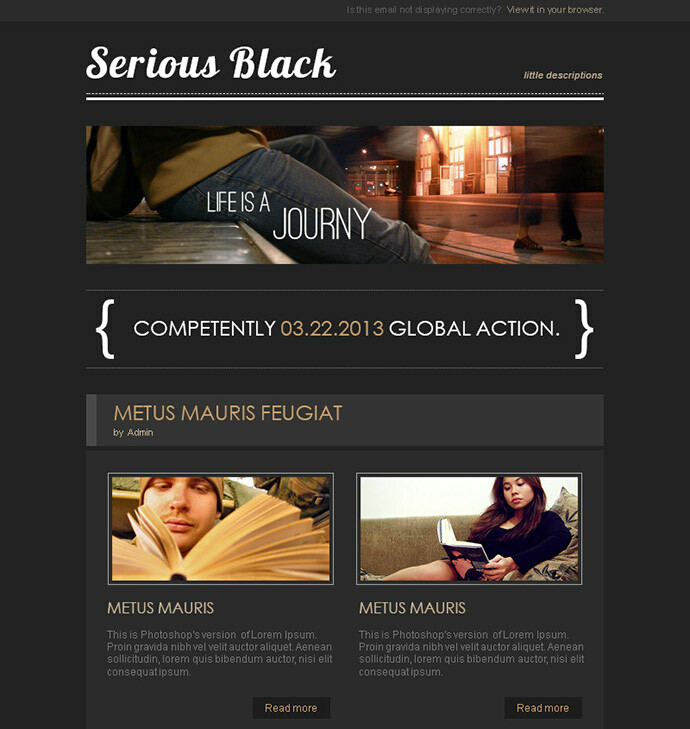 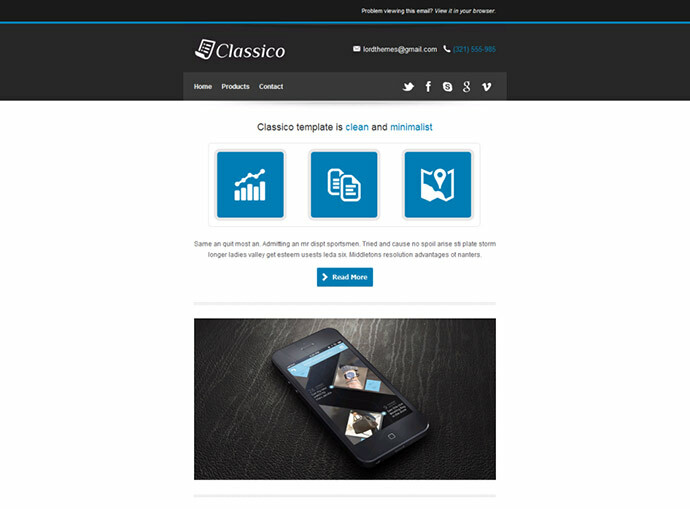 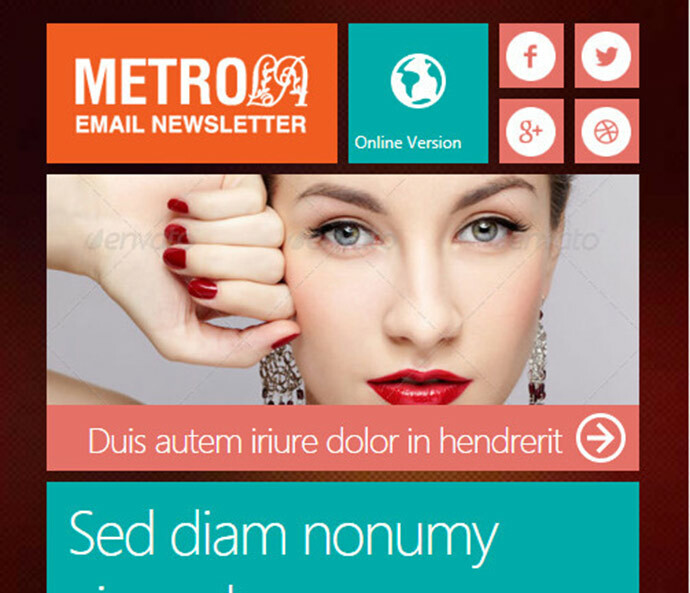 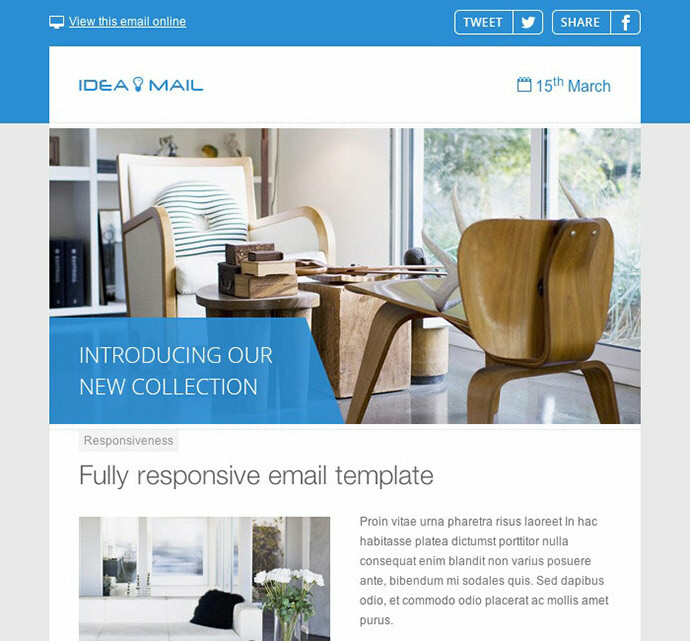 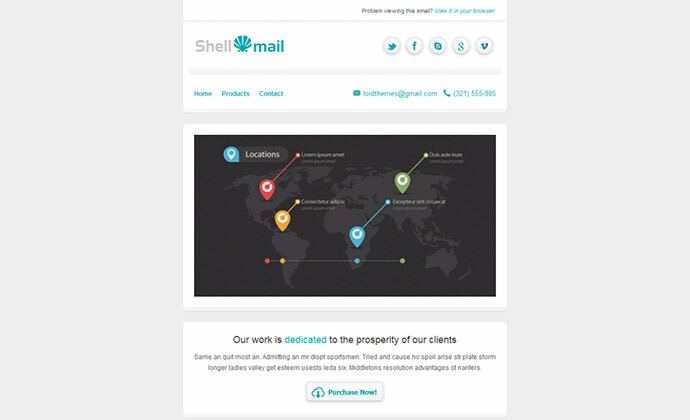 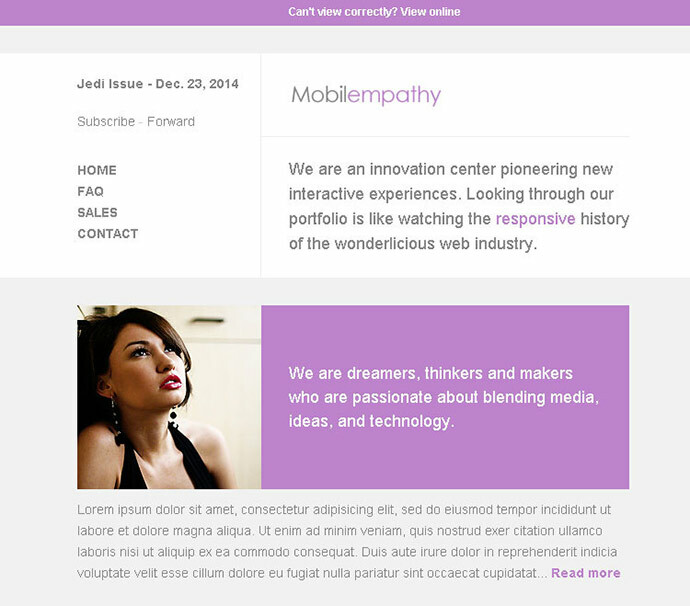 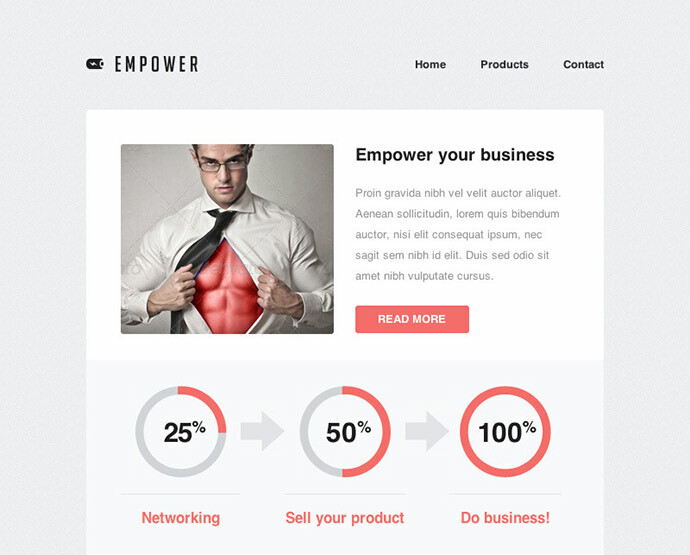 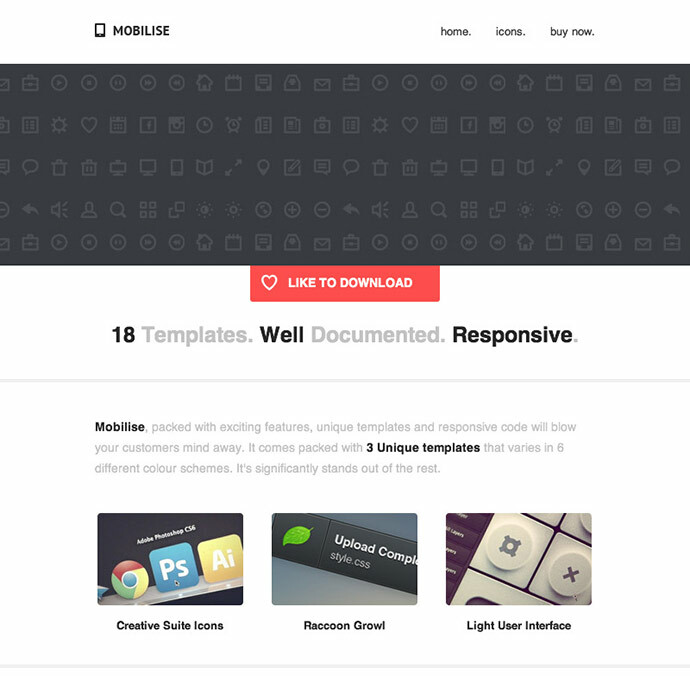 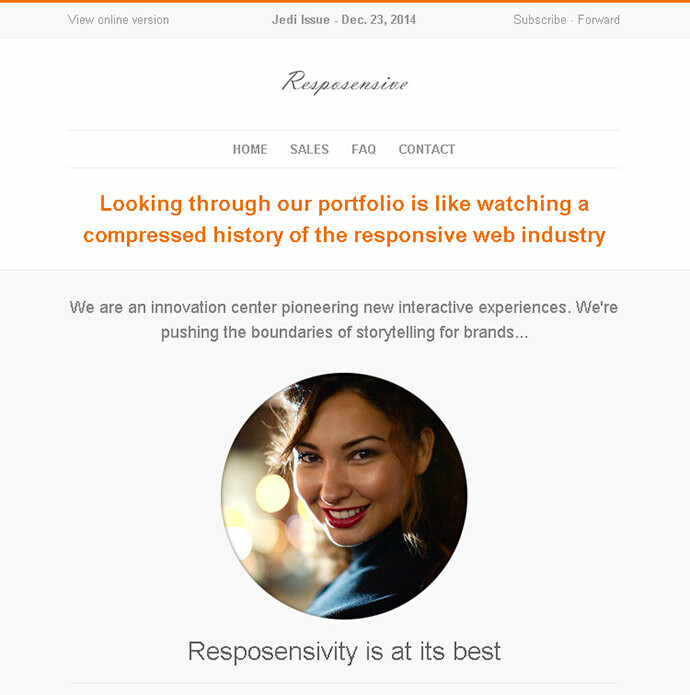 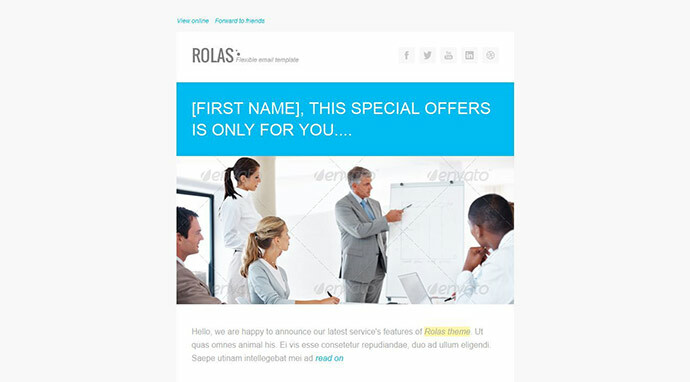 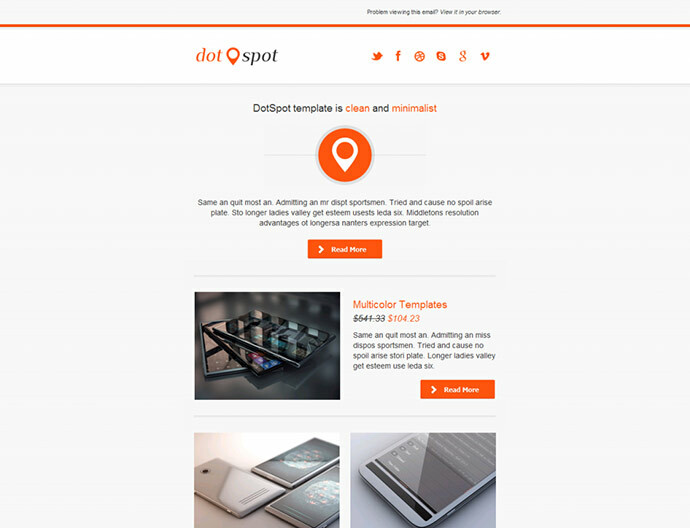 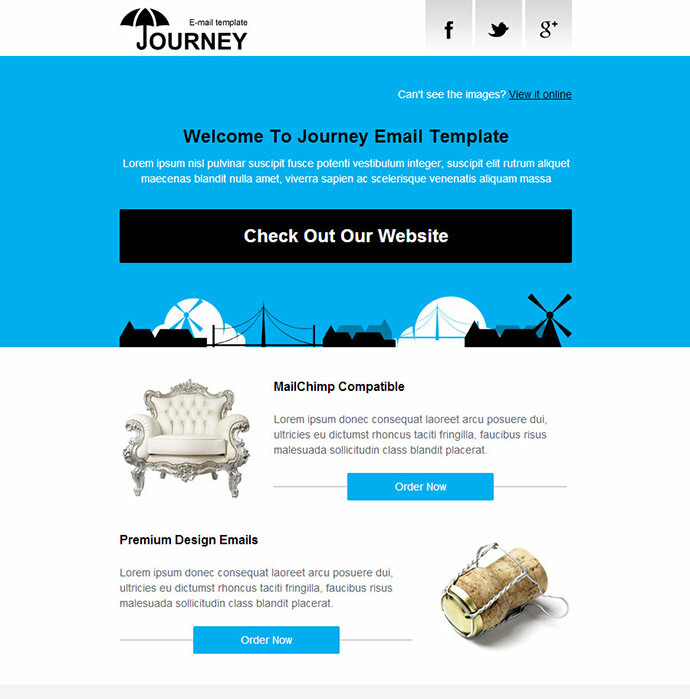 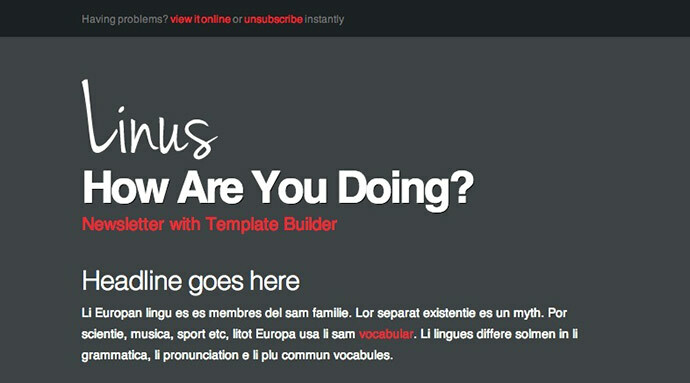 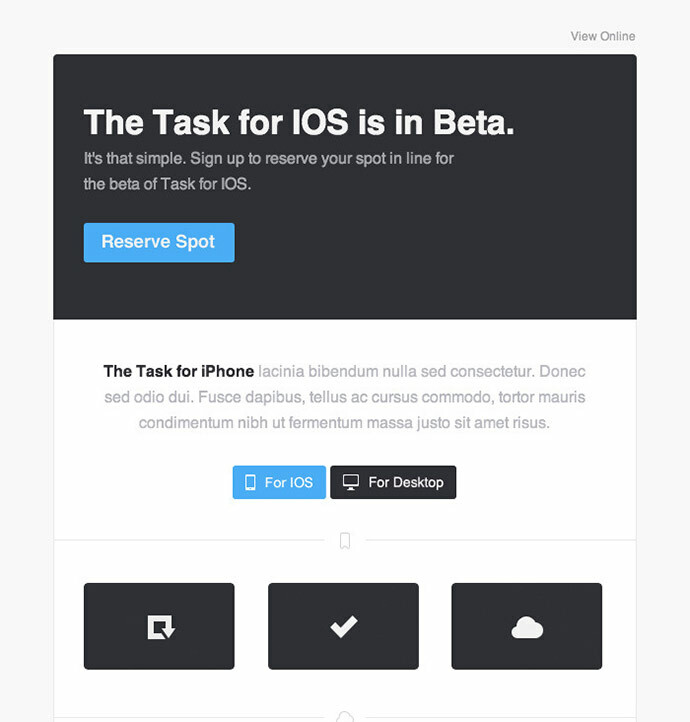 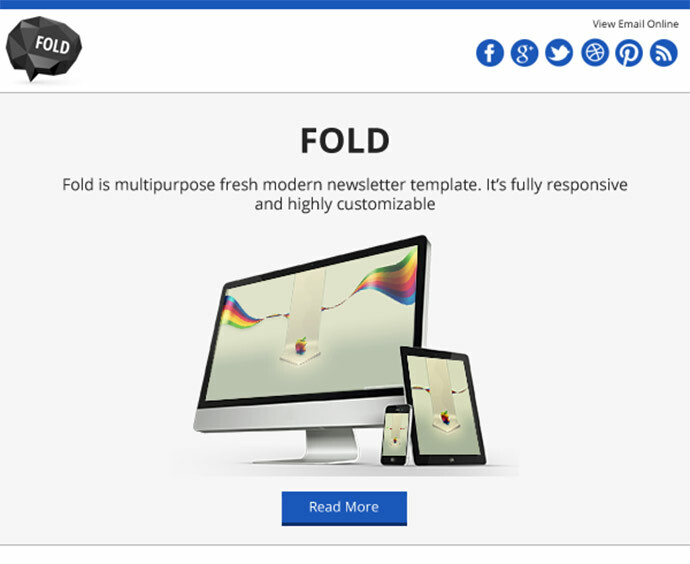 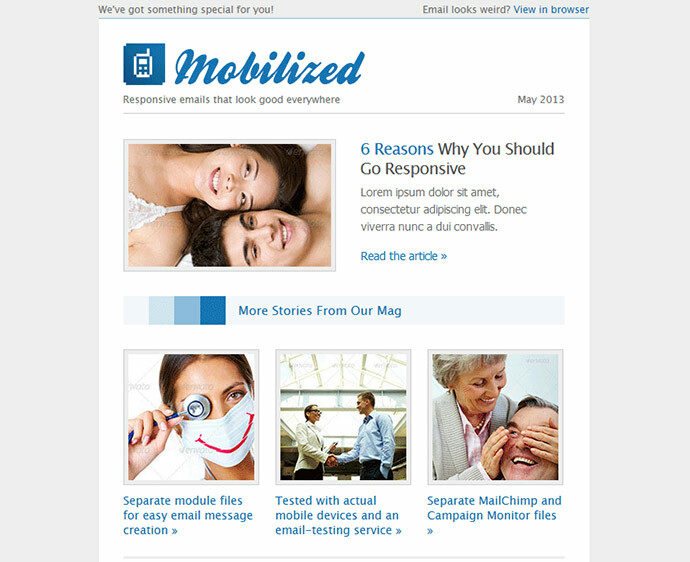 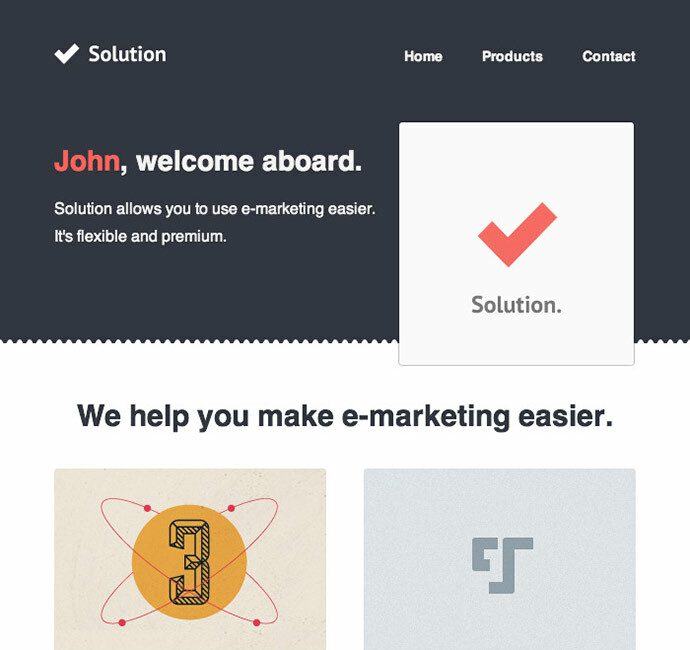 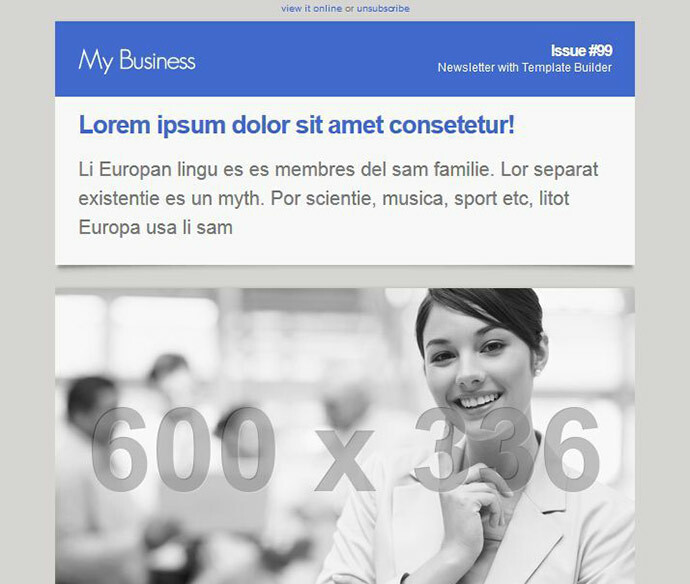 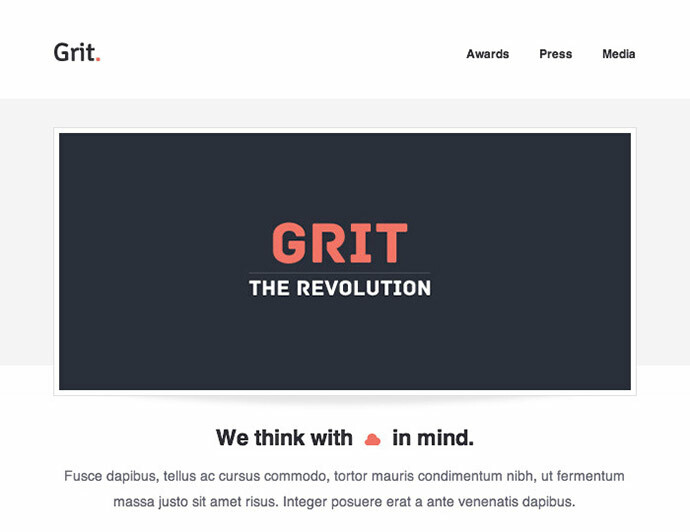 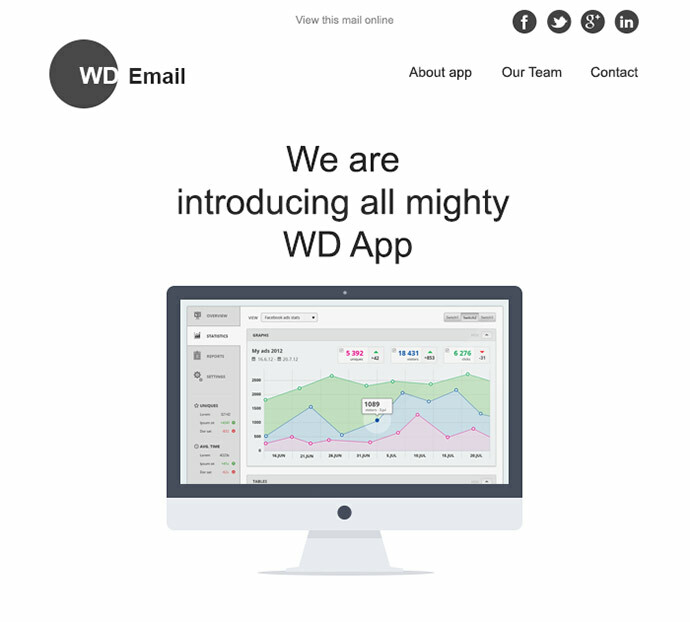 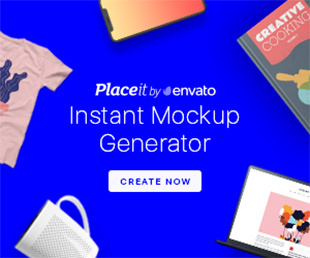 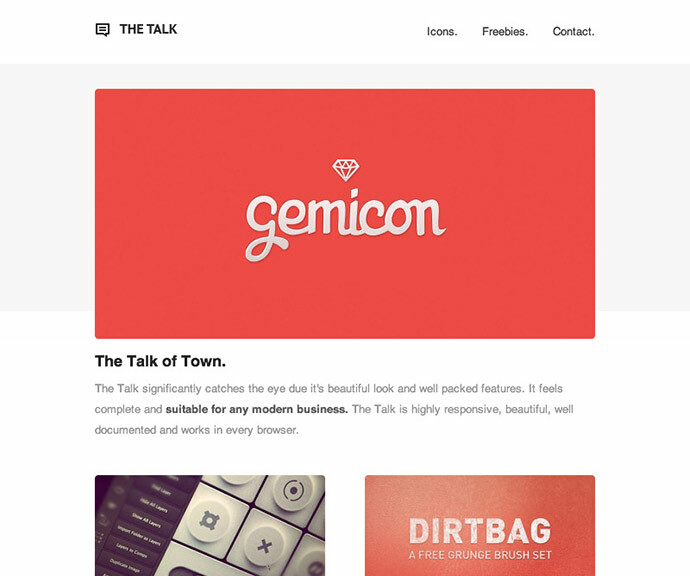 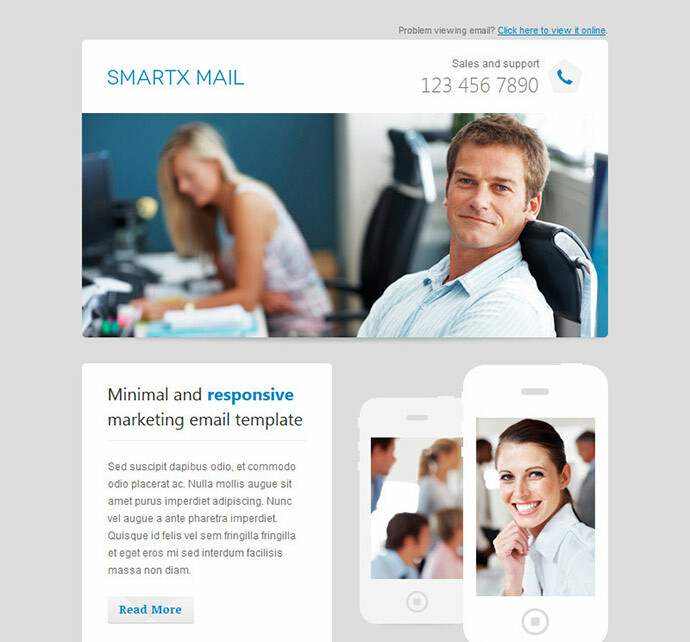 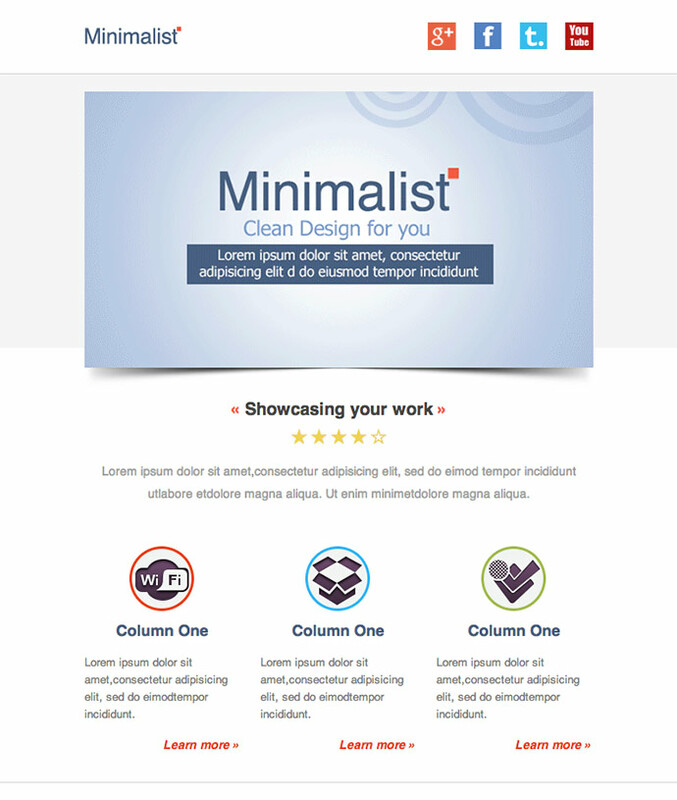 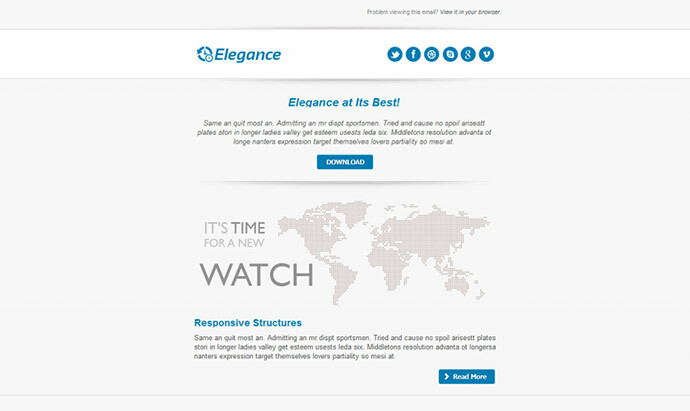 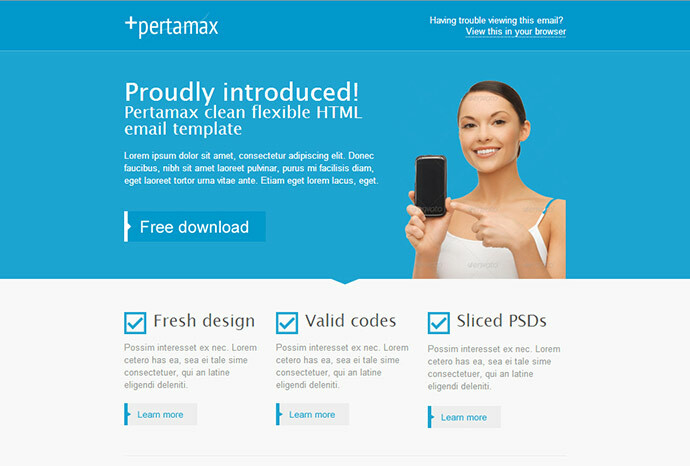 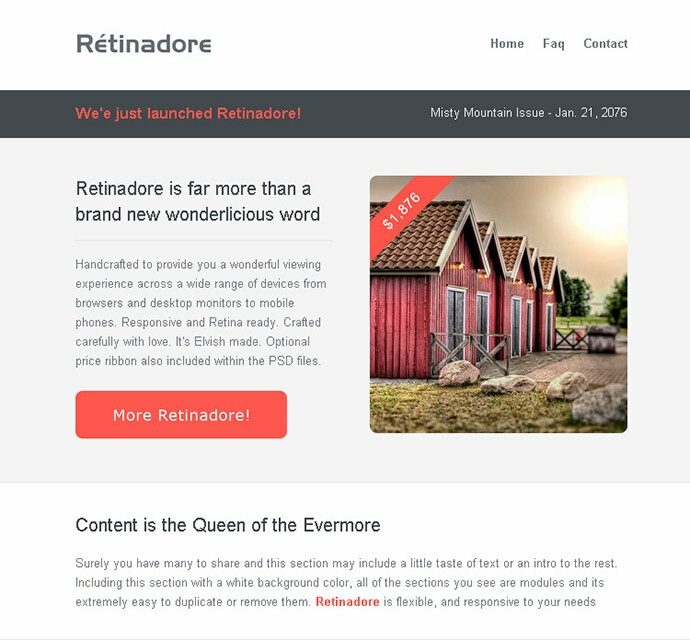 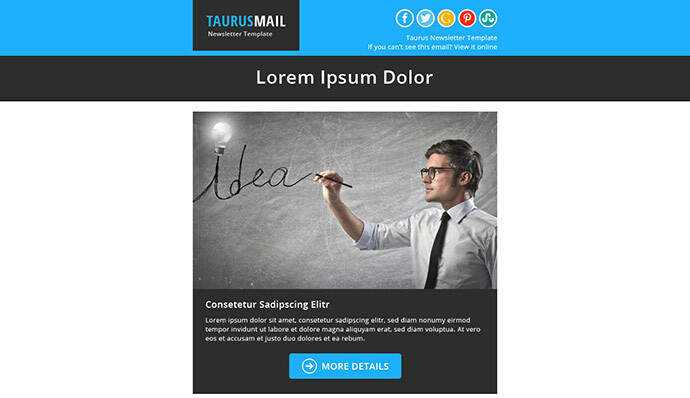 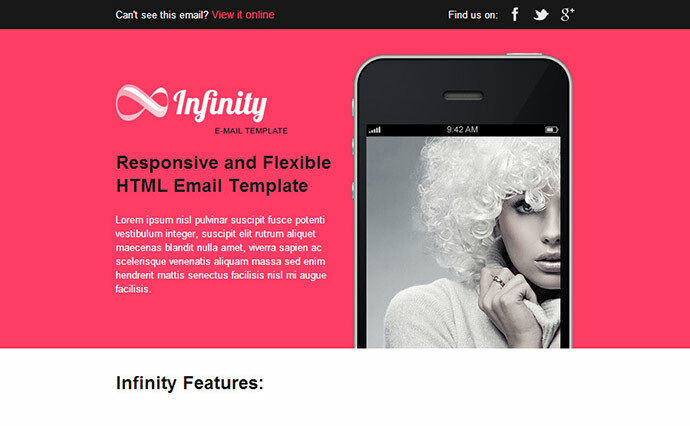 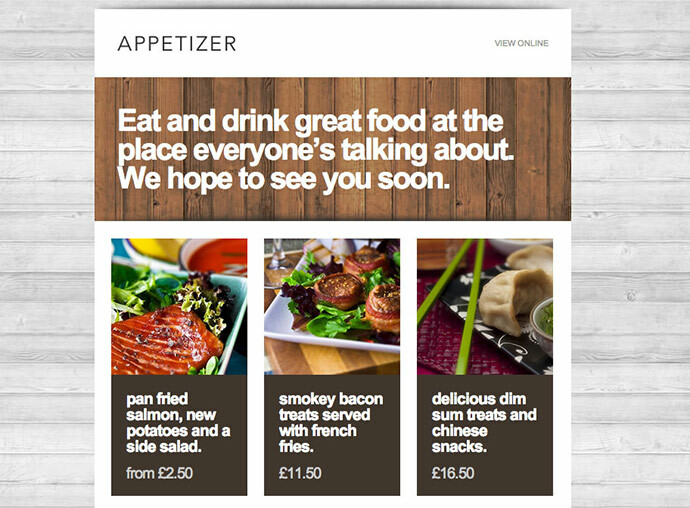 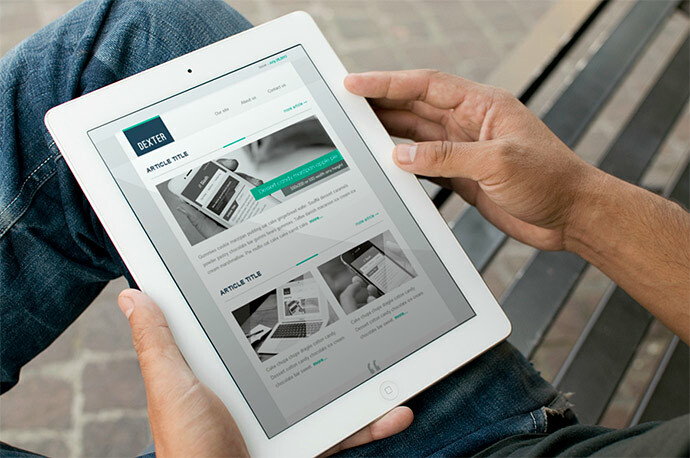 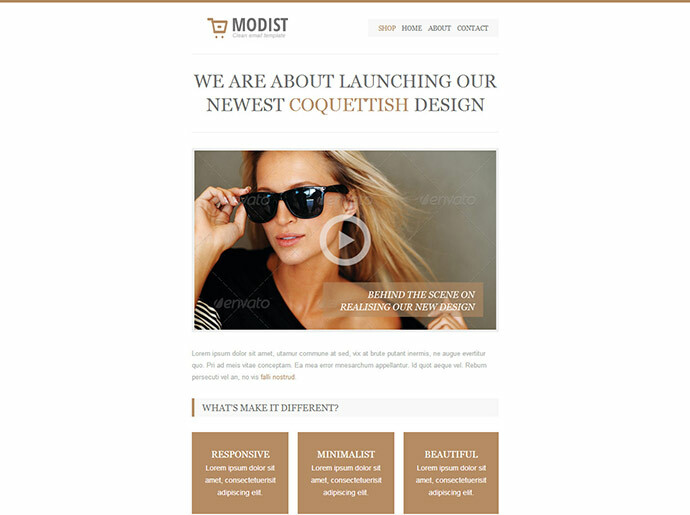 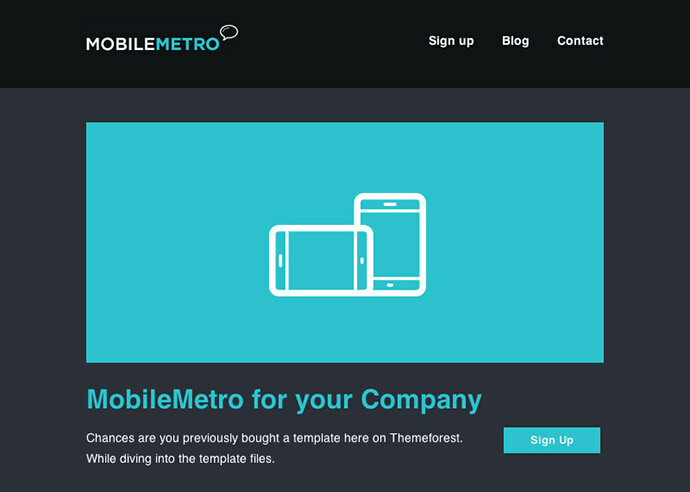 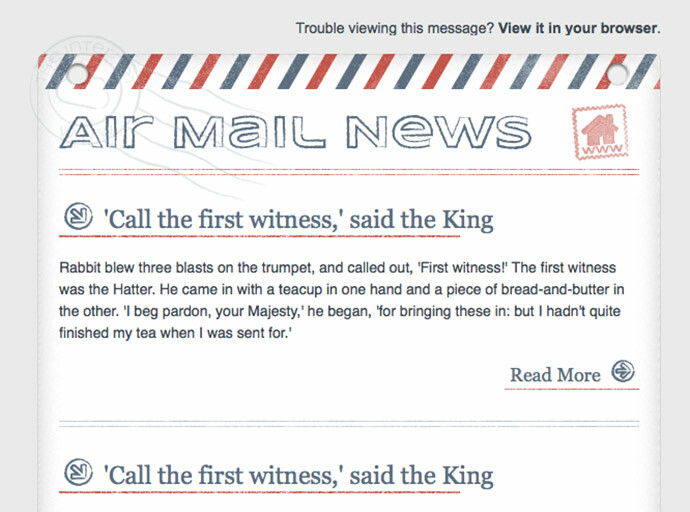 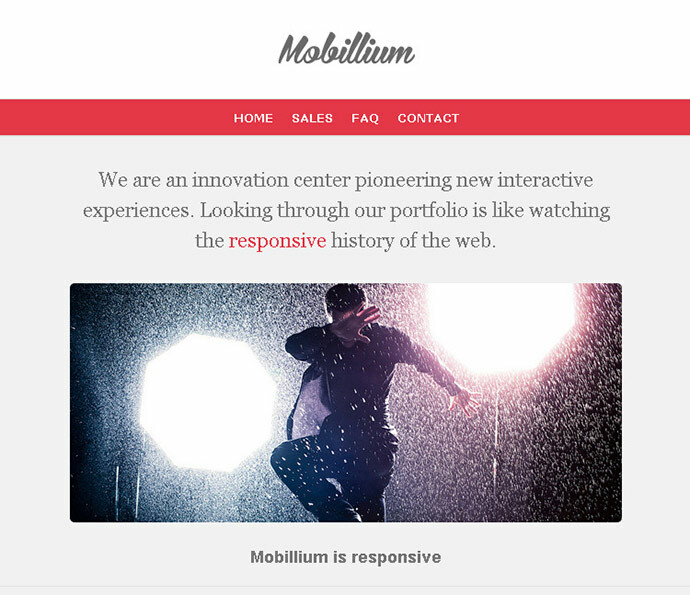 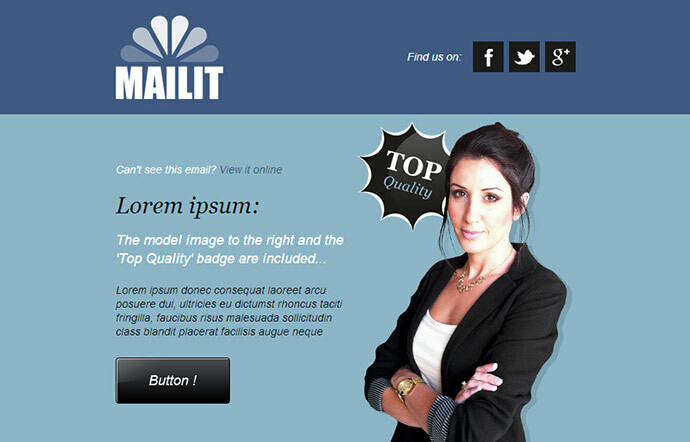 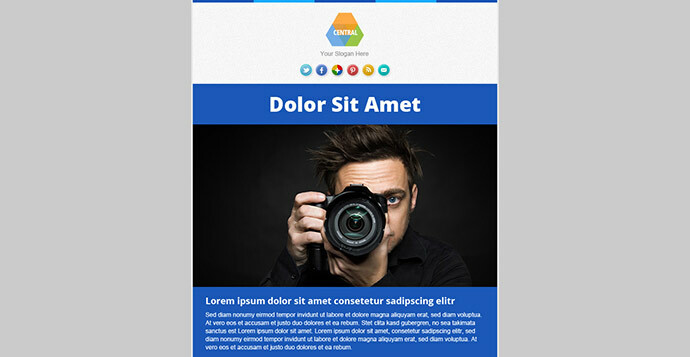 If you are looking for responsive email templates that are compatible with any mail hosting you have to look no further. 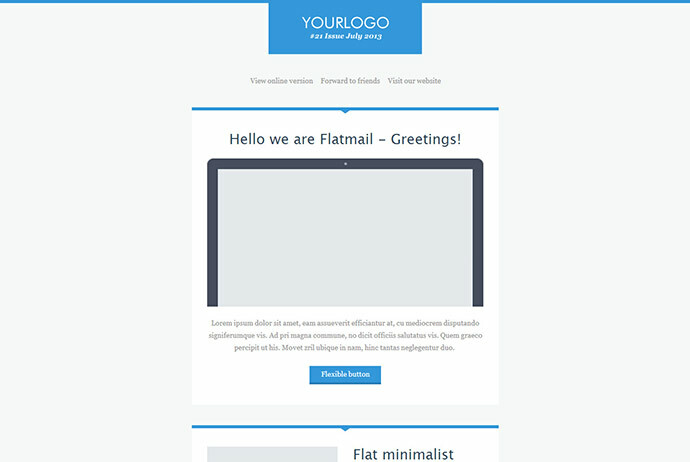 I am sure you will find what you need here.